We offer all types of vehicle servicing and service any make & model of vehicle! Is your vehicle due a service? If so let us handle this for you. 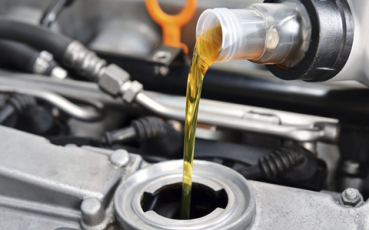 We offer servicing options on any make and model of vehicle from full services, to oil and minor services. We also offer brake checks, clutch repairs, tyres and fitting, and more. To view our price list please click here. Need advice? Feel free to pop us over a call on 01235 818933 or email office@djmatthews.co.uk and a member of our team will be happy to help. We offer a range of servicing options to suit your needs and for any make & model of vehicle. From oil servicing, engine servicing, or full servicing. Not sure what type of service you require? Get in touch with us, and we'll handle the rest. 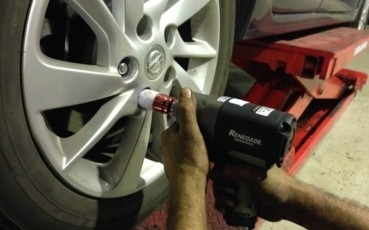 Require new tyres, or worried about your tyre, or tyre pressure? Bring your car into us or give us a call and we can check them over for you. We now stock a wide range of tyre makes and sizes, allowing us to get you back on the road, quickly and hassle free. 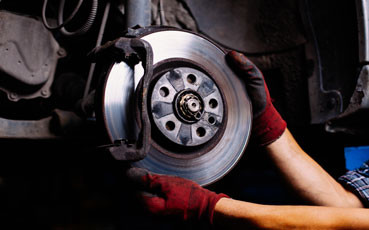 Are your brakes squeaking or having reduced impact? Book your car in with us for a brake check. We can then ensure your brakes are checked in depth to keep you safe. If required, we can replace them for you at a very competitive price. 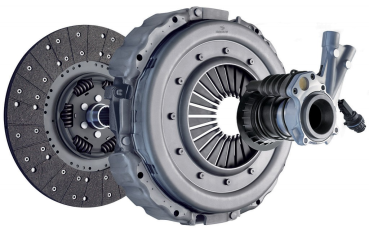 Does your vehicle need a clutch repair or a new clutch? Book your car in with us today and we will ensure your vehicle is thoroughly checked over, repaired and back with you in full working order hassle and stress free as soon as possible. In short, any work carried out by us, will not void your manufacturer's warranty and will provide big savings on main dealer prices. To add to this, we offer 12 months or 12,000 miles warranty on all parts we supply and fit, and on all of our labour.